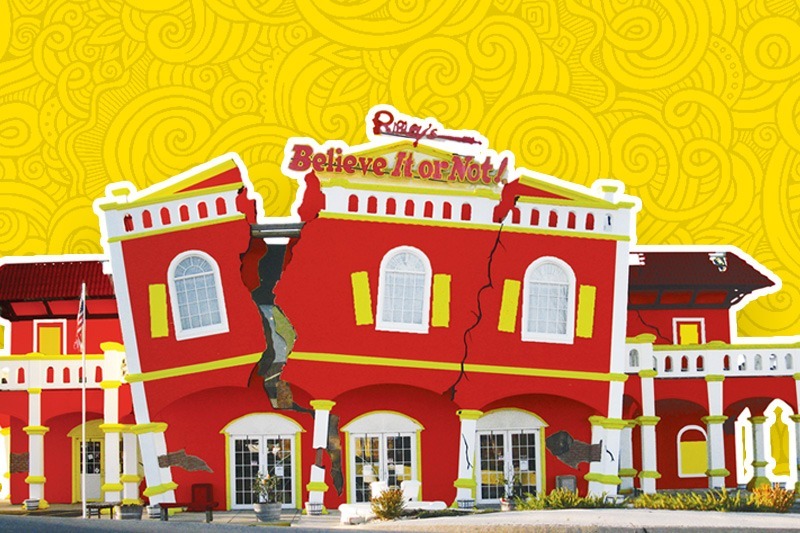 In honor of our 25th anniversary, Ripley’s Believe It or Not! is offering 25% off tickets! Join us as we celebrate the beautiful, the strange, and all the weird stuff at our Odditorium! We want to thank YOU for supporting us for 25 years! Use Promo Code: BION25 at checkout to receive offer. Save money by buying your ticket online! Save $2 on adult tickets, and $1 on child tickets. No Promo code needed!